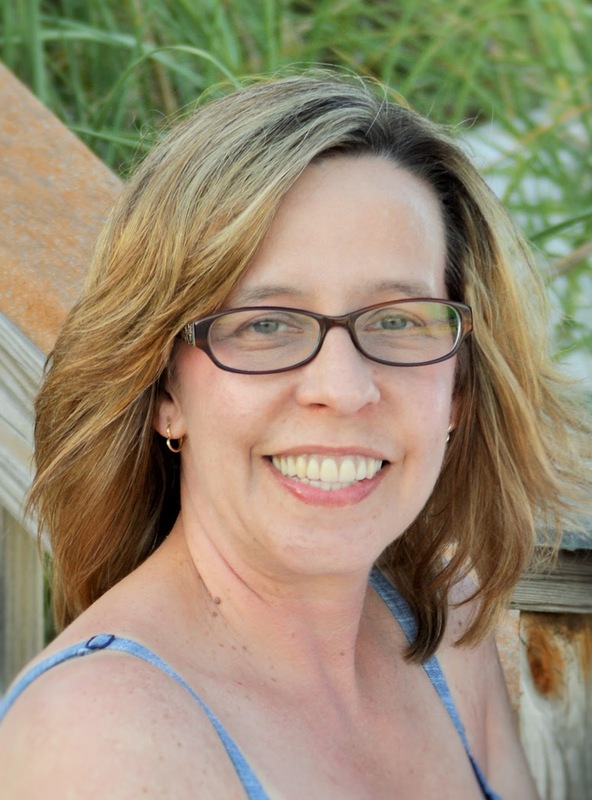 Paula Mowery is an award winning author, acquisitions editor for Prism Book Group, and speaker. Pull up a chair and get to know her! LM: Your bio says that God called you to be a writer about five years ago. Tell us about that experience. PM: Writing had always been something I loved to do. I started writing more on a regular basis when my daughter was in middle school. I homeschooled her and needed to not look over her shoulder, encouraging her self-discipline. I would park myself at my own desk and write in spiral notebooks. By the time I was encouraged to pursue publication by a friend, I had 15 novels in the file under my desk. I joined ACFW and studied in any way they offered. One night when I went to bed I was mulling over a sermon illustration, and I had to jump back up and write down an outline for a book that God just downloaded into my mind. That book was called The Blessing Seer. I wrote and revised and edited. The day I submitted it to a possible publisher, my finger hovered over the send button. I prayed that if this was the place for this book then God would allow the story to touch someone there. When I received an email back from the editor, the first line read: This story really touched me. I felt God was telling me that this was a definite calling to be a writer but that He was going to teach me so much through it. He hasn’t let me down. LM: You are a prolific writer. You've released three books in six months. How do you balance your life as a writer with the other aspects of your life? PM: Whew! The balance isn’t easy. During the school year, I work part-time in the school system to pay for my daughter’s tuition. I not only write my own books but I am an acquiring editor for Prism Book Group. Through my editor role I’m invited to teach at conferences. All that and I’m a pastor’s wife as well. I can truly let it all overwhelm me sometimes. But I have to step back and remember that God has called me to this, so I don’t have to do it myself. I would say that the biggest key to getting it all done is not forgetting my priorities. Before I start any writing, I make sure I have been in God’s Word first. Another of my strategies is taking advantage of every moment. I can and have written and read anywhere and everywhere that includes in the car when my hubby is driving and while stirring supper on the stove. PM: My ideas have come from sermon illustrations and tidbits of conversation as well as stories told by my family and little news stories on TV. In my Christian romantic suspense, For Our Good, one of the characters is a pilot and is approached at the airport to carry a parcel. This actually happened to my father, who has since retired from being a corporate pilot. Another scene in that same book came from a snippet of a news report I caught on our local news. PM: Honestly I don’t have a character that is fully based on a real person. I will give them characteristics of people I know, but I haven’t yet based the whole character on someone in real life. PM: I believe I would say I am a planster. I do write out sketchy notes but not detailed outlines. For the sequel to For Our Good, which I am in the process of writing now, I wrote a few notes on notecards as to what I wanted to happen in each scene. PM: I wouldn’t say that I’ve had any unusual research incidents. Maybe a few strange looks. For example, there is a police officer in my church who I questioned often during the writing of For Our Good. I needed to know about guns and bullet wounds and how precise a shot someone could pull off. These are discussion topics that will get you strange looks when you discuss them before and after church service. PM: Reading has always been a passion of mine. I love to read my author friends’ books and post reviews for them. I have also become quite fond of helping others realize their publishing dreams through my role as an acquiring editor. And one other passion is I love to teach writing. I get to teach writing lessons at writing conferences, at a local bookstore, and in schools. I’m really passionate about encouraging the authors of tomorrow and am developing a program to do so. You can check this out at www.getkidswriting.blogspot.com. PM: I am just a plain ol’ hillbilly girl from East Tennessee who is humbled that God would let me write for Him. And during those pressure deadline moments, a Diet Dr Pepper and some Peanut Butter M&Ms are especially useful to spur me on! Paula has multiple works available-The Blessing Seer, Be The Blessing (2014 Selah Award), and Legacy and Love (2015 Carolyn Readers Choice Awards finalist.) Her articles have appeared in Woman’s World, The Christian Online Magazine, and the multi-author devotional blog, Full Flavored Living. She wrote a section for Join the Insanity by Rhonda Rhea. Her devotionals appear in several collaborative books. She is a member of ACFW and serves on the author interview team. She was a member of the 2014 and 2015 Blue Ridge Mountains Christian Writers Conference faculty. Paula is a pastor’s wife and mom to a college student. She homeschooled her daughter through all twelve years, and they both lived to tell about it. Before educating her daughter at home, she was an English teacher in public school. You can follow Paula on Facebook. Learn more about Paula at her blog at www.paulamowery.blogspot.com or enjoy her monthly columns on www.christianonlinemagazine.com.